3D Mold Design – Mold Vision Inc. Mold Vision, Inc’s design engineers have the expertise to identify the problems that may occur before the mold is built. Certain problems, such as mold blow ratio, vent issues, cooling systems and part release are common. 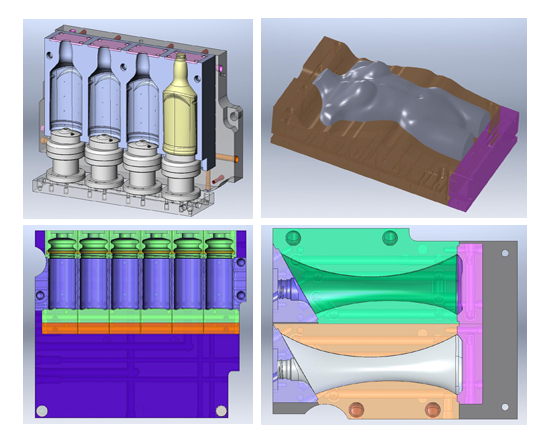 Our design engineers make the necessary changes to the product before designing the mold. With our extensive experience anticipating these issues before hand, it allows us to succeed in getting the mold made correctly the first time.